The beauty of Soundcloud is being able to discover people by accident that I would otherwise never get to hear and Alvaro Cabana is certainly someone that I am glad to have found ! He always has really good mixes that remind of the likes of Ivan Smagghe Remain and Matt Walsh ! 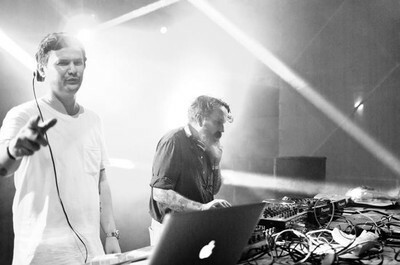 He also produces tunes under various Aliases such as Rotten City and Tropical death as well as remixes and edits under his own name including The Expert by Yello! 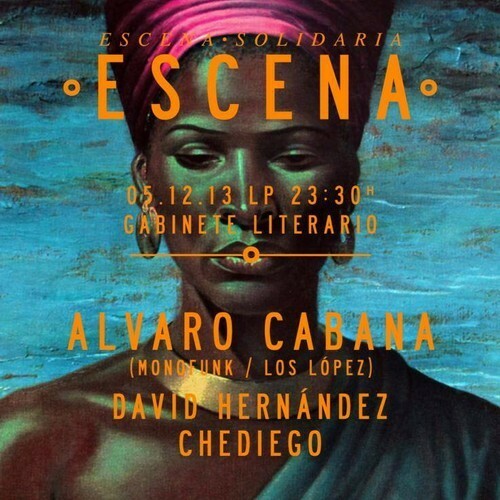 His most recent mix is Alavaro Cabana at Escena which is a 2 part live set full of really driving Spacey Disco – Techno tracks with a few crowd pleasing tunes thrown in for good measure (Kolsch Der Alte ) Its over 3 hours long and every tune is a belter , would really love a tracklist!! Here is part 1 TURN UP LOUD! Here is part 2 ENJOY! !